Which of these weird motorcycle laws are actually real? So, imagine this: you're just riding along on your bike one day. You're taking in the sights and the sounds of a cool, crisp day, and just enjoying your life all-around. Well, not for long. Suddenly, there are flashing lights behind you. Yeah, it's the cops, and you are in their sights. What did you do this time? 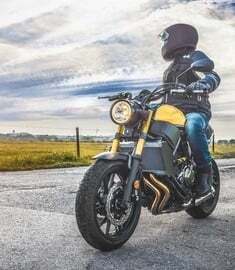 There are some obscure motorcycle laws out there that, while they were put in place for specific instances that called for these laws to be needed, they are still on the books for some unknown reason. They're weird, they're wacky, they're outdated, but they were put in place because of some yahoo that ruined it for everyone else! Would you get a ticket for breaking some of these weird laws? Think you know the law backward and forward? Let's find out! Want to trade car for motorcycle? How about a truck for a scooter? 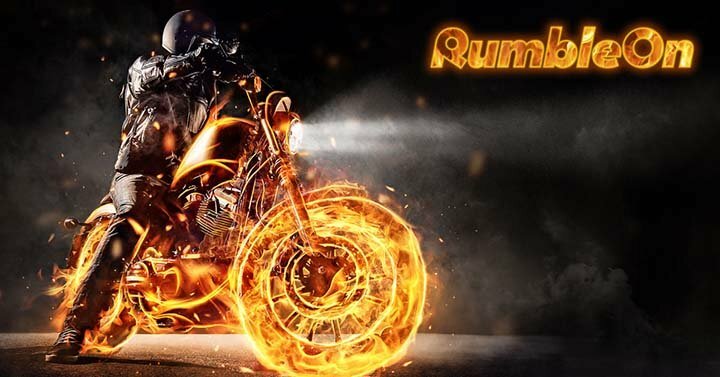 RumbleOn welcomes trades of all kinds, and even a car trade in is easy! 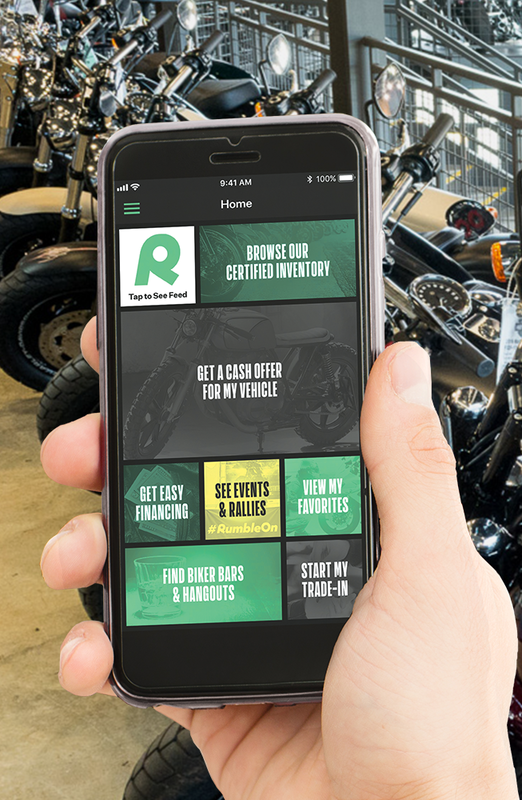 Get a cash offer for vehicle online, then use your trade-in value toward the purchase of your new bike, scooter, or other powersport vehicle! 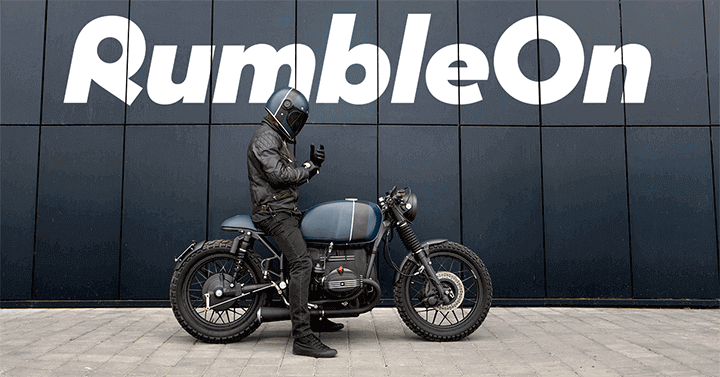 All RumbleOn motorcycles and powersports for sale are shipped for FREE to your door, as-promised or your money back, and with a 90-Day Guarantee! 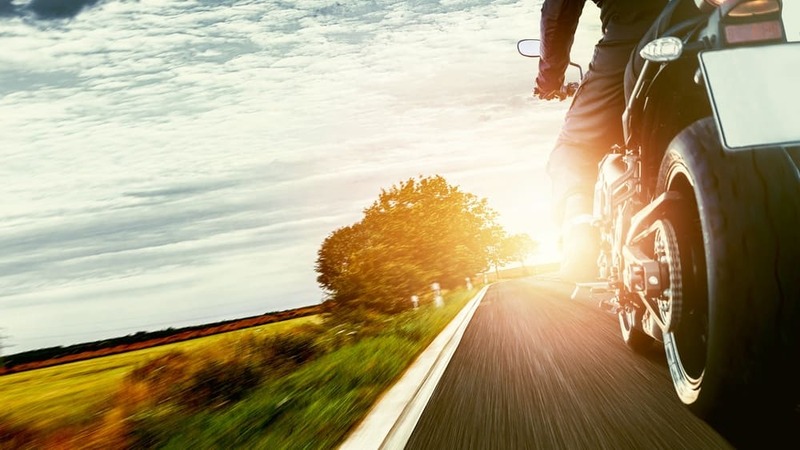 Trade in cars, trucks, and more for your new two-wheeled ride! 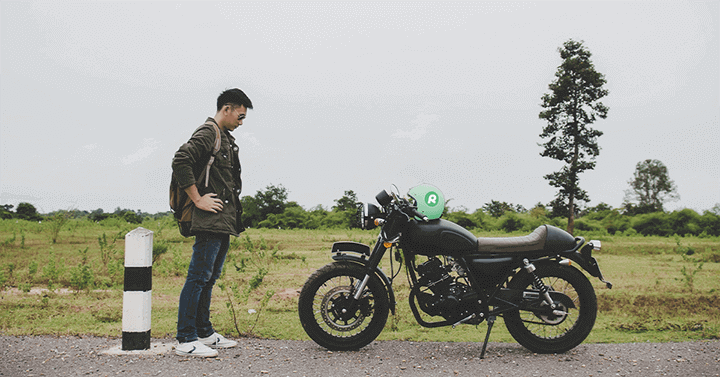 Read more about online motorcycle trades here.